Beach waves aren’t hard to achieve if you know the right products to use. I’ve been practicing on myself for quite some time now. As with anything, you need to practice to perfect it. 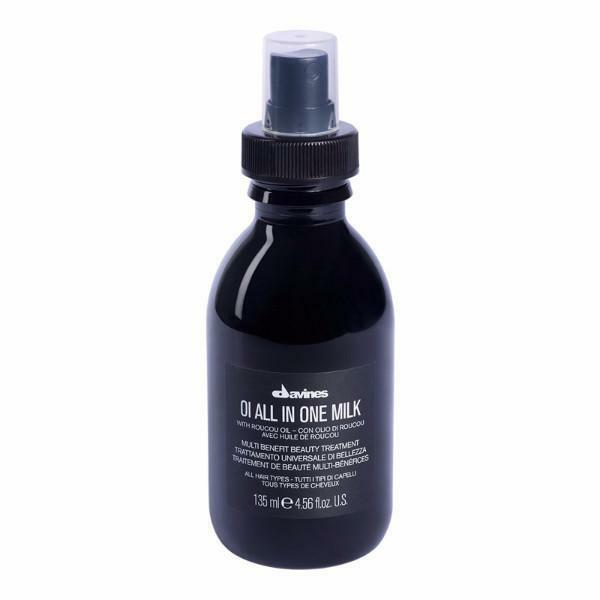 I start with clean hair and then apply Davines OI All in One Milk to protect my hair from the heat of the curler. It’s a great product on its own because it controls frizz, adds shine and conditions the hair. You can also use this before blow-drying your hair. I make sure to spray it evenly before running my fingers through my hair so the product goes down to the roots. My favorite hairstyling tool is from the brand GHD. The model I use is the GHD Curve Creative Curl Wand. This curler with a 28-mm tapered barrel is designed for beach waves and similar hairstyles. It can work for any hair length. It heats up quickly but doesn’t get too hot—it’s always at the best curling heat of 185°C. It’s also just the right size so I can control it easily. Plus, it goes into sleep mode automatically after 30 minutes, so no mishaps! You can bring it when you travel, as it’s not bulky. The next step is the curling technique. I use the flat wrap technique, where I twist the hair around the barrel, instead of the barrel twisting the hair. This gives wider and softer curls. I also twist each section in alternating directions—away from my face, then toward my face. This adds texture. For the hair closest to your face, twist away so they frame your face well. 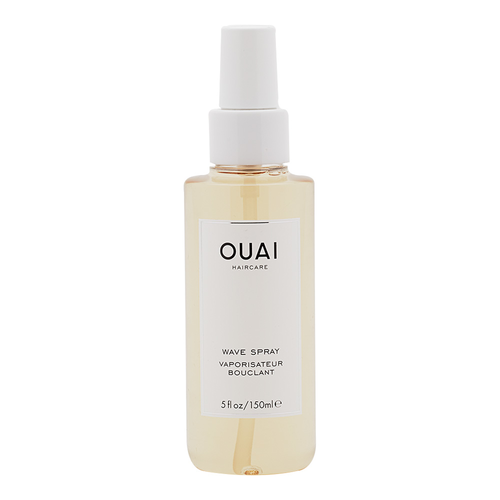 To finish off, I use Ouai Wave Spray. This texturizing formula is weightless so the hair doesn’t feel sticky as the day progresses. It also uses rice protein to help hold the style in place without drying out hair.